This week was torture. I don’t know if it’s because January is not kind or what. 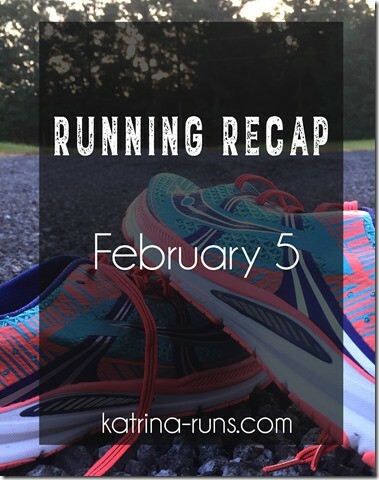 This week’s miles were a lesson in patience and creativity. There’s only so many times I can say a cuss word before even I get bored with it. Total: 18.5 miles. Not too shabby. 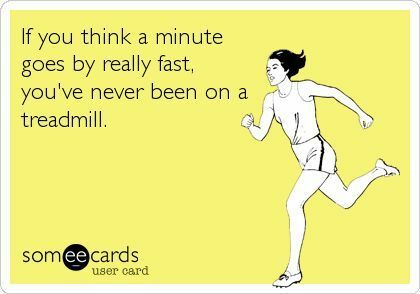 I ran every day except Friday. I’m wondering if I should attempt a streak. Nah. I like a day off here and there. Currently training: Rock’n’Roll Dallas on my birthday weekend. 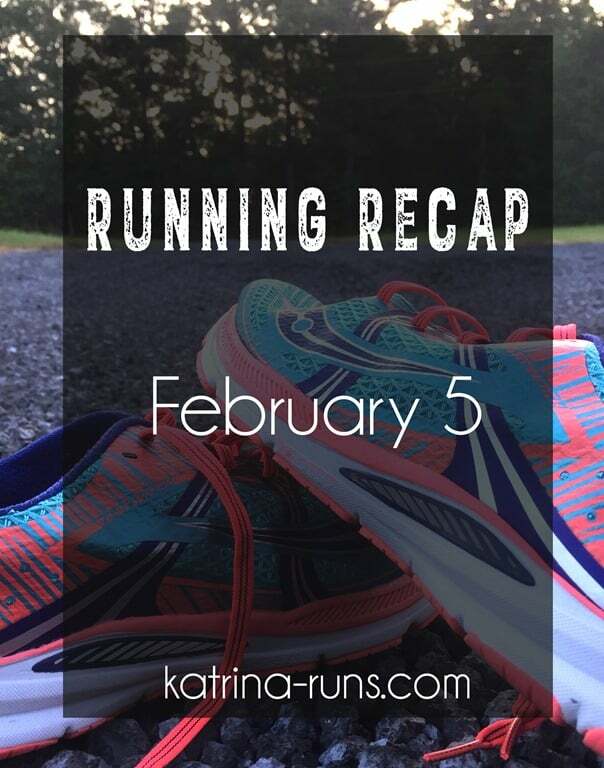 If you want to join the fun, use code KATRINARUNS for a $15 discount! Previous Post: « Tuscaloosa River Market day!